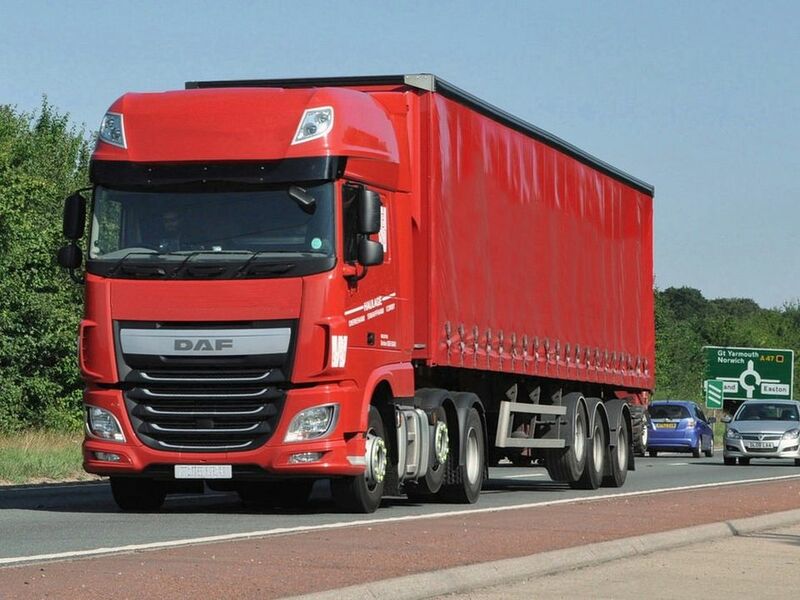 We consider our offload facility to be second to none and we are constantly told that our drivers are an asset to our company (which of course we already know). 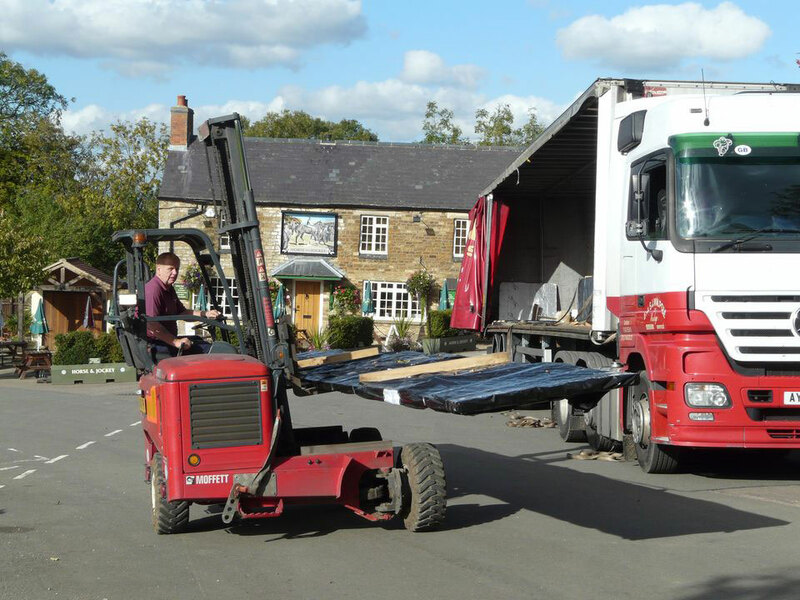 All of our delivery lorries are equipped with Moffett Mounty / Kooi fork lift trucks on board. These are incredibly versatile machines, that allow the driver to offload the cabin packs from the side of the lorry, travel a short distance and place the pack as close to your build site as is possible. Our Fork Lift trucks are known as ‘four way’, which means they have the ability of travelling forwards, backwards, to the left or to the right. 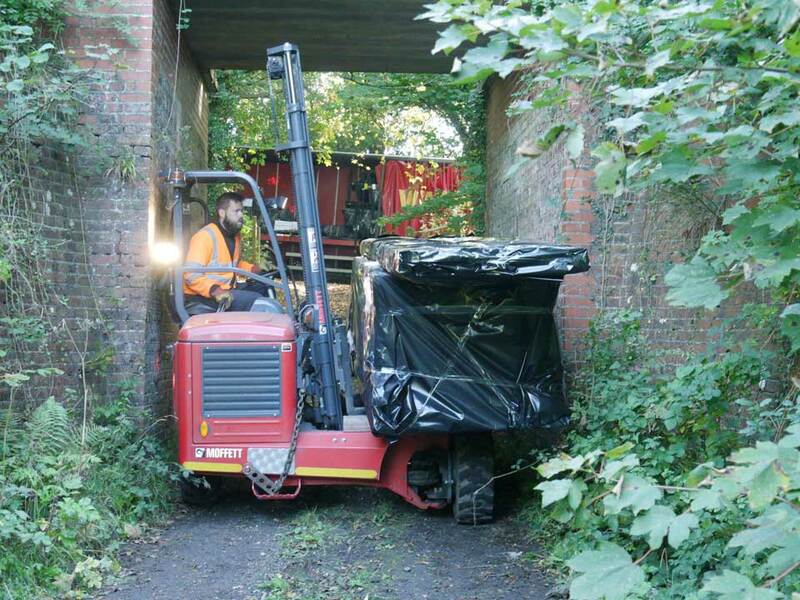 This has a significant advantage if you consider that the cabin pack might be 6 metres long for example, spanning across the forks and if the fork lift could only travel forwards it would need a 6 metre access width to get through! With the ability to travel sideways the length of pack becomes irrelevant and the fork lift with the pack needs just 2.8 metres of access width to travel through. Your log cabin will be delivered to the kerb side. (Obviously if we can, we will deliver onto your drive, but this will be at your discretion as the driver does not carry insurance on private premises). 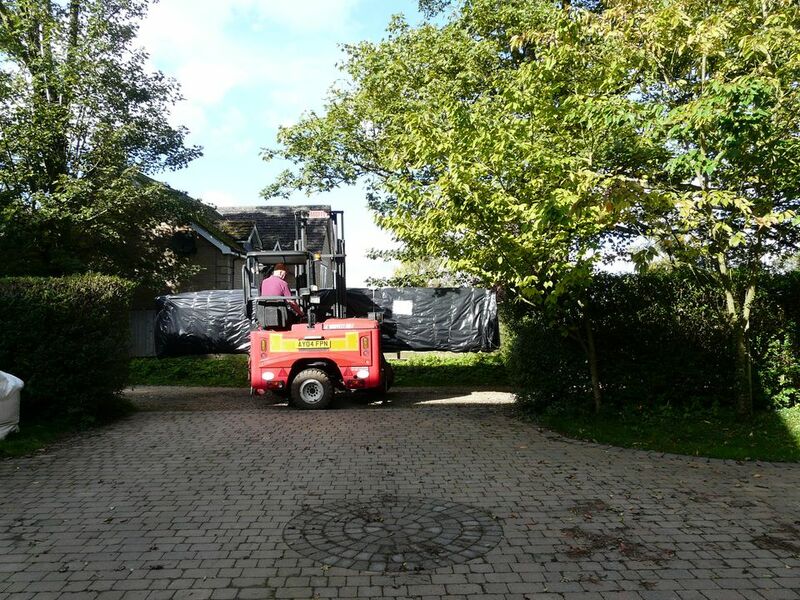 This makes easy work of some delivery situations such as when the lorry cannot get close to the property due to parked cars or narrow lane, in such cases the lorry simply parks remote from the property and the driver brings the packs along with the fork lift truck. 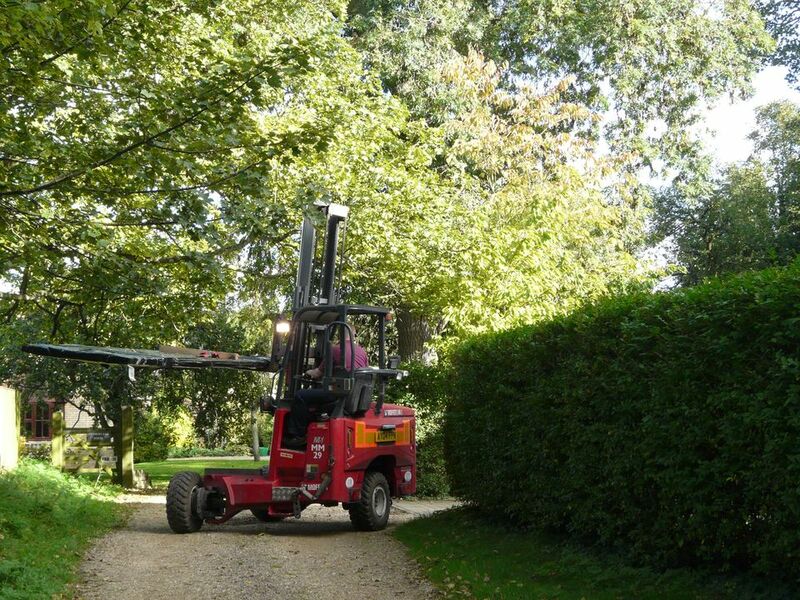 Often the site itself may have a long driveway or there is an access route to the rear of the property perhaps and again the fork lift truck comes up trumps in being able to deliver the packs as close as is practical to your actual build site. Our forklifts are fitted with large semi rough terrain tyres which can be essential in situations such as kerbs, steep inclines and rough ground. Another significant benefit from this method of offloading is that the pack stays intact as a wrapped and banded package that may be left standing weather tight until you are ready to use it. Usually it has been delivered well off the road so as not to cause obstruction and temptation to tamper with it. 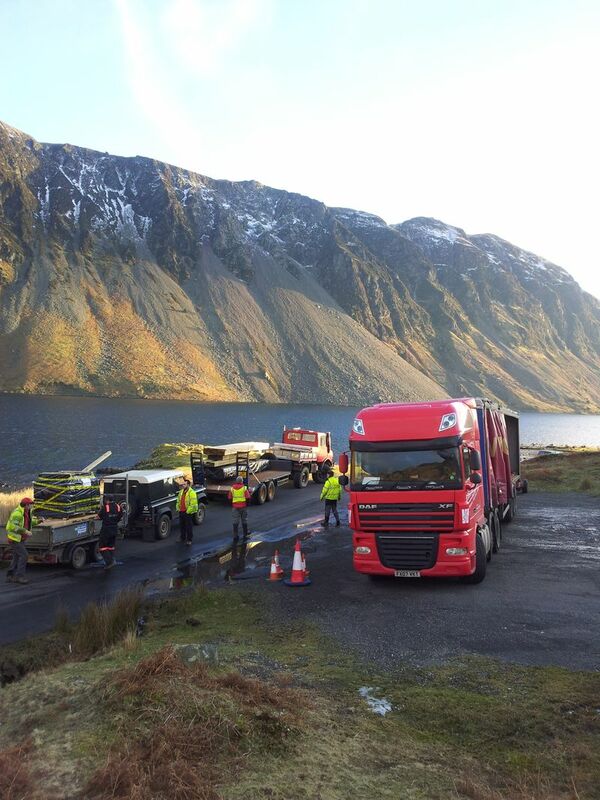 Our drivers are very experienced having delivered thousands of cabins over many years in all types of difficult conditions including and regularly in Central London, Cornish lanes and Scottish Highlands (they have even obliged to deliver to Marbella and South of France, really tough!) and still they remain the most pleasant, polite and helpful lorry drivers (logistic operations tacticians?) you are ever likely to meet. They are available for delivery from 0700 hrs to 2000 hrs often adaptable to suit a particular difficulty on site. The offload operation is a one man job and whilst customers like to supervise if you cannot be there it doesn’t matter. Just remember to move the car out of the drive so it doesn’t get blocked in! 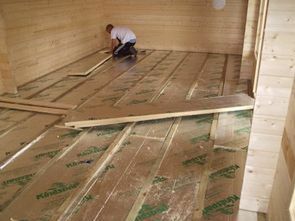 Bearing in mind that most of our log cabins are being made fresh especially for you to your design requirements, we need a sensible time frame in which to process the order, design, schedule production, source correct high grades of raw materials, manufacture, package and transport. This is reliably achieved in 6 weeks on average. 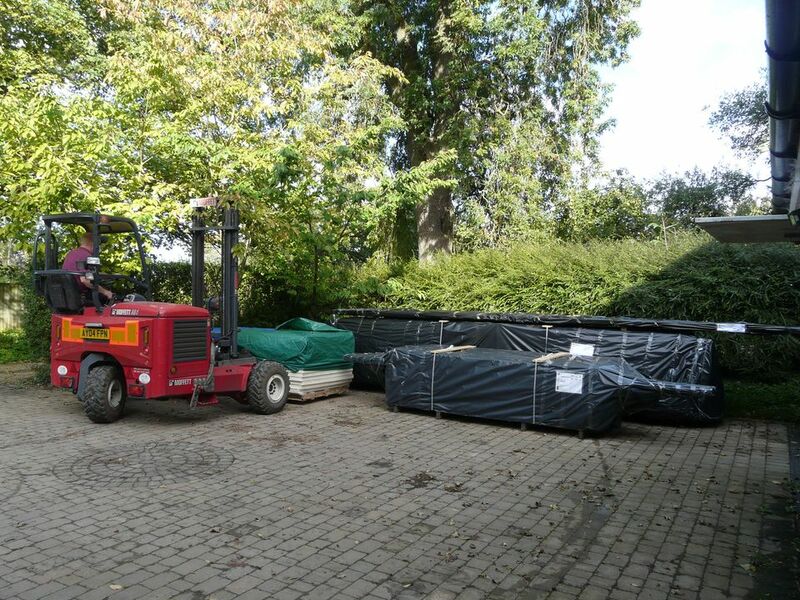 At the time of ordering we are usually able to allocate delivery lorry space for you, this is normally an estimation between the Wednesday of one week and the Thursday of the next. On ordering we will give you a two week delivery window which will be noted on your ‘Timetable of Events’ letter. This is necessary because whilst we may operate several delivery lorries each week we have to take a responsible attitude to the economy of the route that the lorry takes on its delivery round. We may choose to have a lorry in one week orbiting in the North of the country and the next week may be Southern England drops. At the time of ordering we may not know which lorry will be doing which route, this becomes apparent as we secure more orders for those weeks and we can identify the geographical logistics. 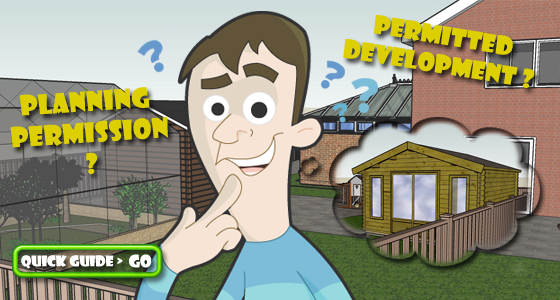 A week prior to delivery we communicate with you to advise the actual day of delivery and an estimated time of arrival. Sometimes, if an opportunity arises to move yours onto an earlier lorry, we will communicate with you earlier to see if this might be acceptable. There are occasions when the customer becomes delayed for a variety of reasons and asks us to change delivery date. This can create a logistical headache for us because invariably it has a knock on effect on one or more other customers or sometimes it means that the lorry would need to run partially empty, which is very costly these days. We do our utmost to accommodate such changes, but we do ask that you notify us in plenty of time (at least two weeks notice) to give us a fighting chance of being able to reorganise economically. We pride ourselves on our delivery service. Unlike most of our competitors, distance is no object – we can deliver and build your cabin almost anywhere, not just the UK. In the last year we supplied and delivered cabins to the Channel Islands, the Isle of Man, Ireland, France and Spain – we have even delivered to the Falkland Islands! Delivery to England and Wales is included in the cabin price quoted on the website, but wherever you need your cabin delivered to we can arrange the transport to get it there. Below is a list of postcodes where delivery is included free of charge. Deliveries to Scotland, Ireland or further afield will incur an extra charge. Please contact us for a quote. GY -Guernsey, JE – Jersey, IM – Isle of Man, PO – Isle of Wight, TR – Scilly Isles, BT – Northern Ireland, Europe or anywhere else. Please note – England and Wales: where the postcode is indicated as delivery included, there may be additional charges if the delivery includes ferry crossings, tolls or any other additional expenses, or if a different method of transport (other than our usual lorries) is required to make delivery. 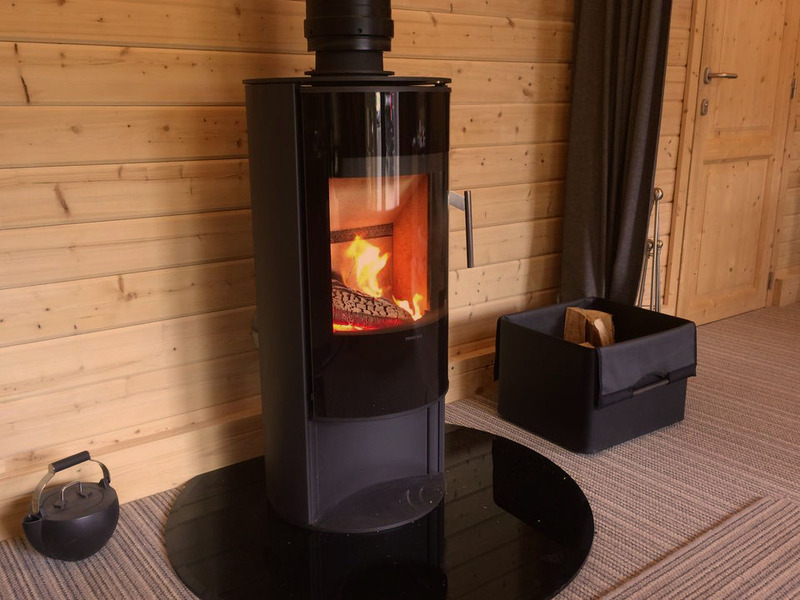 You will find that only a minority of log cabin suppliers have such superb offload facilities as us, in fact other than us ‘Keops Interlock’ and our complimentary supplier ‘Lugarde’ we are not aware of anyone else that does. Some suppliers will operate vehicles with HIAB type cranes, which is still a one man operation but requires the lorry to be adjacent to the drop point and the materials can only be deposited kerbside or very close to the road, within the reach of the jib. It is common that poor slinging of the pack with the hoisting straps causes the package to crush at its sides and may cause damage to tongues and grooves of the wooden components if they were engaged when packed and subsequently forced to curve due to lifting forces. The vast majority of suppliers rely on offloading by hand. What a job!! You will need a team on standby and commonly it is not possible for the supplier to advise an accurate estimated time of arrival, so they may need to be standing around all day. Then when it does arrive, often with a contract haulier, the driver will not help and will usually be in a rush to get away, leaving you with the challenge of offloading in record time, which does not allow you time to move materials to the build site, but instead you must pile them close by the lorry for speed and then double handle it all again when you carry it bit by bit to the build site. Often this work is performed by novices in materials handling and with very little regard to the health and safety issues. Make no mistake, the risks of loads falling from the lorry when the banding is cut is very real, so too is the handling of unwieldy lengths of timber, lifting weight at full stretch and of course finger pinching, cuts, bruises and splinters are highly likely. Make sure your team is equipped with safety boots and hard hats and that you have public liability insurance in place. The materials off loaded by this method lose their protection from the elements possibly causing discolouration, swelling and, if not re stacked correctly and properly supported, the wood will take on all manner of curvatures and twists. 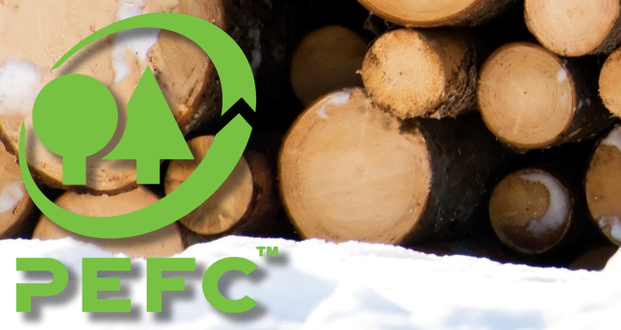 However, some suppliers, who supply warped logs in the first place, rely on the excuse that the logs have not been stacked and stored properly by the purchaser, when you complain that it doesn’t fit together. This is just to let you know that in spite of very challenging conditions (mud and rain) Paul delivered my new cabin safely on Friday. I am most grateful to him – he never lost his cool and was incredibly helpful, patient and determined. 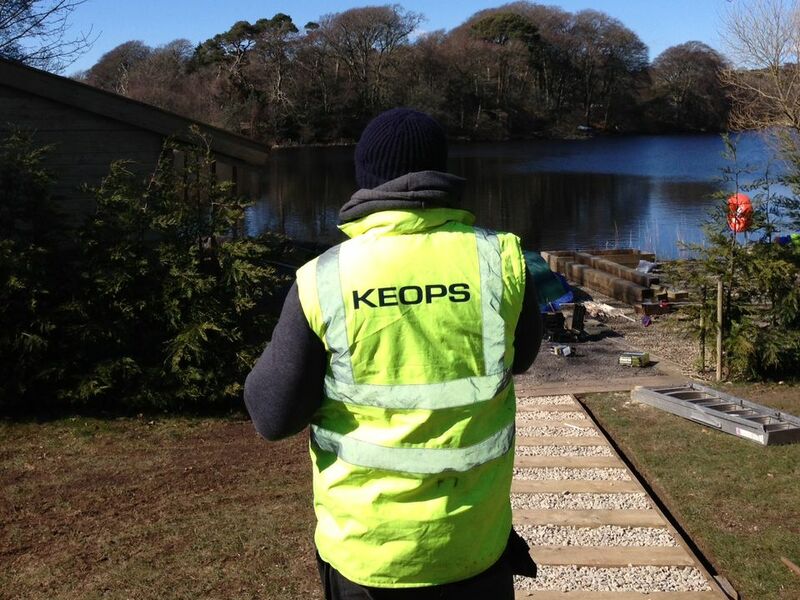 Well done Keops for managing to find yet another absolutely wonderful driver! To watch Robin the delivery driver expertly handle the Moffat fork lift truck on Wednesday stacking all the pallets with great skill and care he is a credit to your company. A BIG thank you for the way your team handled the delivery & erection of the log cabin. Robin, the lorry driver was most helpful in keeping me informed of his progress & managed to locate the cabin in our front garden so we could still use our drive (marvellous bits of kit, Moffat Mounty). Just to let you know that our cabin arrived safely this morning. Lovely truck driver called Phil delivered it and we were so impressed that he managed to bring it right into our driveway and still leave room to park the car! (Phil called me twice to report his progress on journey which was much appreciated). The delivery of the materials was fantastic. 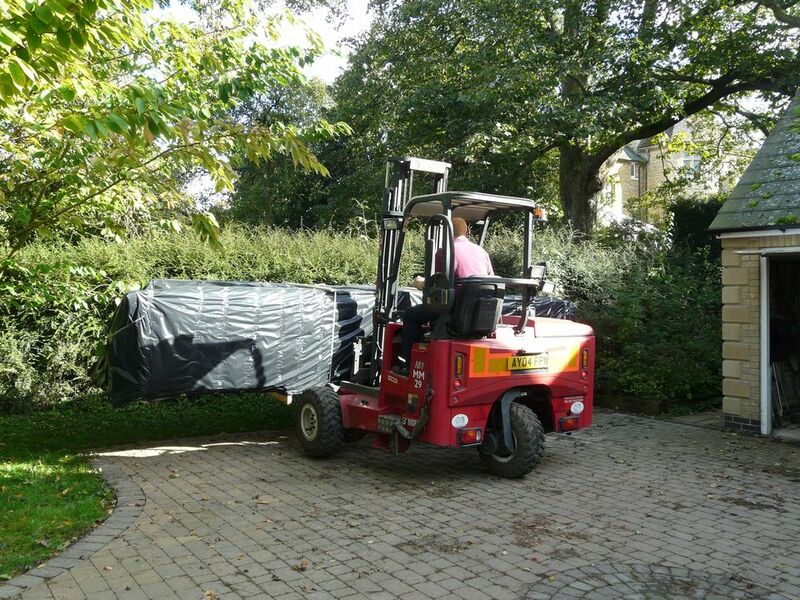 Robin the delivery man was not only most accommodating and helpful but his forklift was amazing and he positioned the load most expertly causing the least disruption. 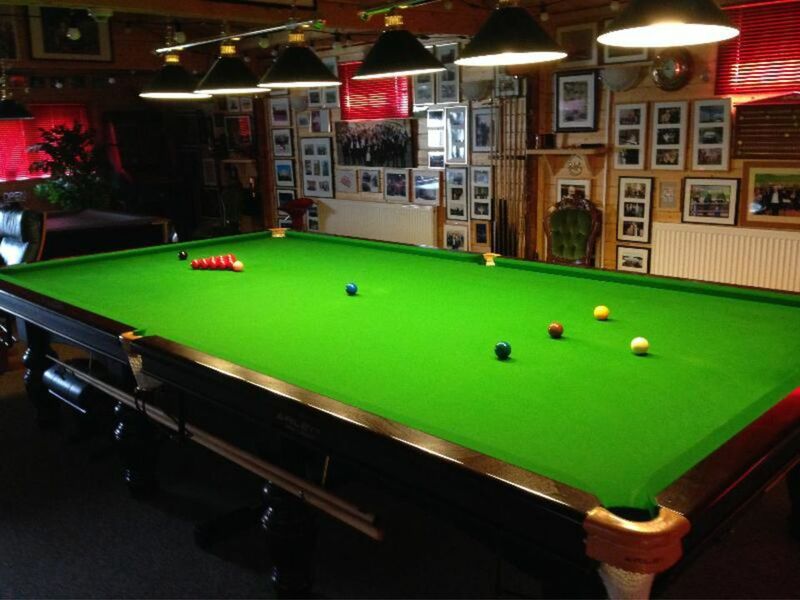 Your staff have been brilliant and made the whole operation go smoothly, with nothing being too much trouble. 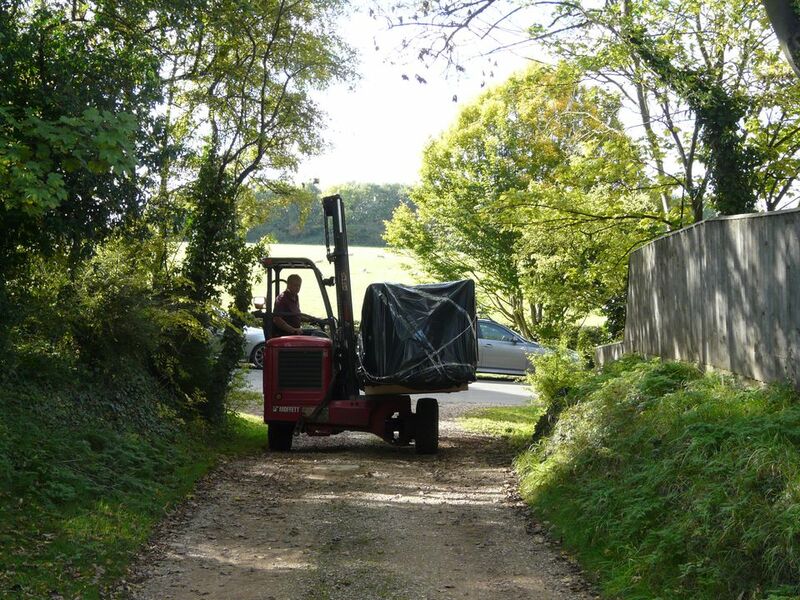 (The delivery driver had to climb a pole to strap my arched hedge out of the way to get the fork lift through!). We have to say a special thank you to Paul for his patience in managing the main and more difficult delivery, much appreciated. Cabin was safely delivered this morning – all looks good (well packed!). Paul, the driver, was excellent in getting it unloaded safely and into the right location. That is some truck he drives! Just to let you know the cabin has been delivered ok. I’ve read all the stuff on your website about the skill of your delivery drivers, but I was stressing a little bit about how it was going to go. All I can say is WOW, the skill and expertise of the fork lift driver was truly amazing. It instantly took all the worries I had about the delivery away. If you could pass on my thanks to the driver Gary, I’d much appreciate it. The main cabin arrived today and all was successfully brought to site by Robin the driver. Many thanks to him – I very much appreciated his professional and cheerful approach.